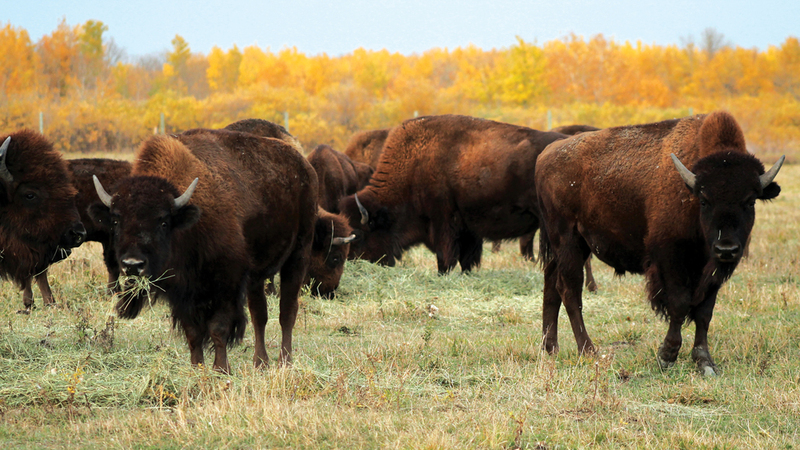 Manitoba’s bison producers are hoping for a bigger piece of the pie when it comes to Agricultural Crown Lands. The Manitoba Bison Association is among the producer groups weighing in as the provincial government looks to overhaul Crown land allocations. In fall 2018, the province changed the Crown Lands Act to include open auctions instead of the points system, which weighted applications on the basis of things like proximity and in favour of incoming farmers. Why it matters: Cattle producers aren’t the only ones looking for a voice before the province rolls out new Crown land allocation regulations. The beef industry, by far the largest users of Crown grazing lands, largely praised the change, something they said would help pinpoint land value and make allocations less confusing, while critics worried that open auctions would put small farmers at an unwinnable disadvantage. Regulatory details, however, have been a talking point, as the province has yet to roll out the new rules. New rental formulas, debate around lease lengths and unit transfers have all drawn debate. Manitoba Bison Association president Robert Johnson addresses members during the group’s annual meeting March 29 in Brandon. Manitoba has some of the cheapest Crown land rentals in North America, the province has argued, while lease lengths have drawn lines. Some are concerned that longer leases lock out new farmers and those worried that short leases leave little incentive to invest in the land. The province’s freeze on unit transfers has also drawn ire from producers in the midst of succession planning or farm sales, and those worried that a lack of unit transfers will devalue their farms. The Manitoba Bison Association’s stance loomed large on the agenda during the group’s annual meeting in Brandon March 29. “Our producers are looking for this marginal land, which some of this Crown land is, and bison are a really good fit on it,” association president Robert Johnson said. The Manitoba Bison Association would like to see more bison producers holding Crown land leases. Johnson cited Crown lands as a way to continue growing their industry and as a tie into the province’s protein strategy. In early 2019, the province announced its intent to boost Manitoba’s animal and plant protein markets, including more beef cattle, more livestock-processing capacity, support for the sheep industry and matching hog supply with processing capacity. Only a handful of bison producers currently hold Crown land leases, according to bison association board member Ken Overby. Overby presented a possible outline of the group’s priorities March 29, to be submitted to the province. Infrastructure is among the group’s largest concerns. It costs significantly more to fence in bison, compared to cattle, it argued. The association is asking the province to reimburse bison producers when it comes time to surrender their lease. That concern with infrastructure extends to water and power. Bison may be suited for marginal land, but Johnson argues that same marginal Crown land is often more remote and difficult to get services to. Such investment could be added into any reimbursement program, he said. He also pointed to current program supports for adding solar waterers, which are often portable. “If people can incorporate solar (power), it saves that manpower on the part of Manitoba Hydro to come out and install that infrastructure and trench that power or dragging transmission lines in. Solar power is the ultimate renewable resource and it’s going to significantly decrease the carbon footprint of these livestock operations,” he said. The association has thrown support behind the new auction system. 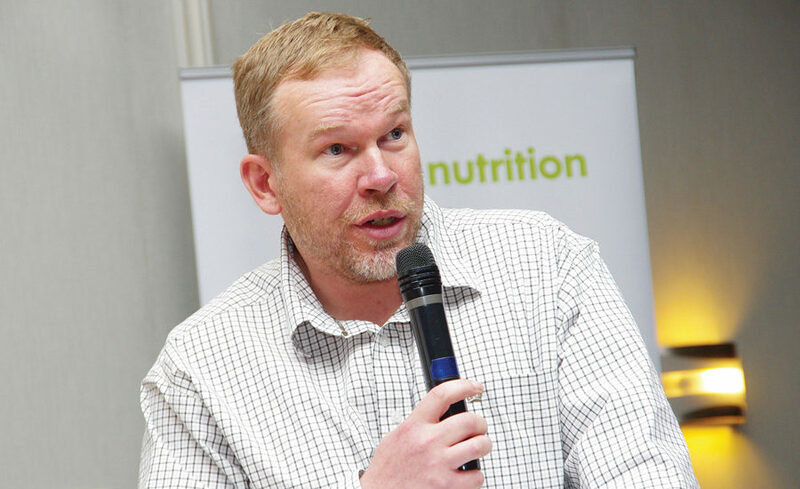 Proxy bids should be allowed, it argues, although the current herd limit should be increased, something beef producers have also argued. Leases currently allow 4,800 animal month units between private and public land. Overby also urged the province to consider the impact to family corporations. Under old rules, every member of a corporation holding a lease must be actively farming. The clause has been previously used to reassure producers that large corporations would snap up leases in an open auction system. “If the family corporation is actively involved, then they should be eligible for Crown land,” he said. Safeguards could be put in place to ensure that only family corporations could dodge the active farming requirement, he argued. The association also stressed the need for family transfers in its proposal to the province March 29. Retiring farmers should be able to pass down their lease rights, it argued. “It is highly unlikely that the retiring family member will financially benefit by selling their private land for an inflated price,” the March 29 document said. The province has outlined concern that tying lease rights with small amounts of deeded land might artificially increase the value of that private land when farms are put up for sale. The province hopes to complete its review of current allocation rules this summer.